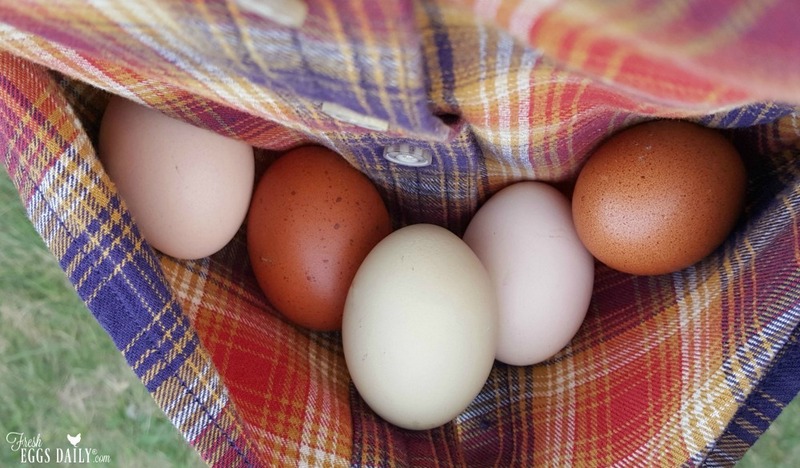 Do I Have to Refrigerate my Fresh Eggs? 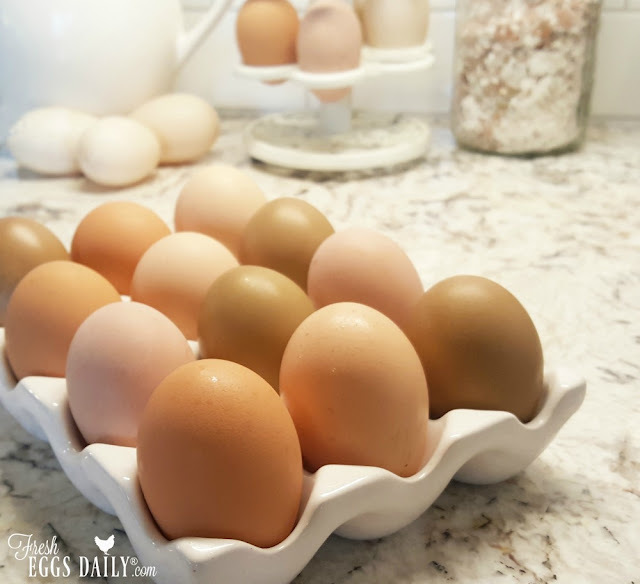 One of the most common questions I get asked by readers is if they need to refrigerate the eggs they collect from their chickens. The answer might surprise you. The short answer is no. Eggs are laid with a near invisible coating called the 'bloom' or 'cuticle' on the shell. This coating helps keep air and bacteria out of the egg, keeping the egg fresher longer. So as long as you don't wash your eggs until just before cooking them, there's no need to refrigerate them. In fact, the United States is one of the few countries where eggs are refrigerated. However, an egg will last longer if you refrigerate it. One day out on the counter at room temperature equals roughly a week in the refrigerator. And if you wash your eggs as soon as you collect them, then they should be refrigerated immediately. Now store bought eggs are a different story. The bloom has been removed from them, so they do need to be refrigerated. Same with previously refrigerated eggs - once in the fridge, then they need continue to be kept chilled. I do refrigerate some of our eggs, but also leave some out on the kitchen counter in a bowl to use first. I rinse them in warm water just before cracking them. I've left eggs out on the counter for several weeks without a problem, but if you're unsure if an egg is still okay to eat, you can do the Float Test. And always crack an egg you're not sure of into a separate bowl, not right into your recipe or pan with other eggs! Of course, dirty eggs don't look very nice on the counter, so read my 5 tips to ensure you're collecting clean eggs.